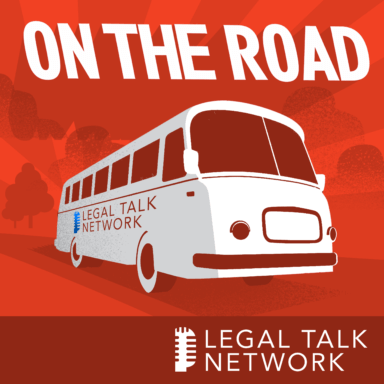 In this On The Road report from ABA TECHSHOW in Chicago, host Laurence Colletti talks to Jess Birken and Gyi Tsakalakis about how to master Google Adwords for your law firm. They discuss how to assess whether Google ads are the right type of advertising and share tips on finding key terms that fit your work description best. They also give advice on how to find a SEO specialist. Jess Birken is a solo practice attorney for nonprofits. Gyi Tsakalakis founded AttorneySync to help lawyers earn business online because that’s where clients are looking.